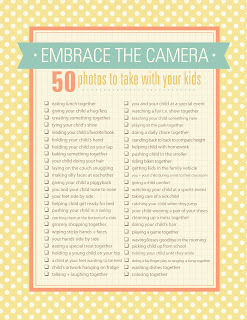 Just in time for Wordless Wednesday, I found a great check list of ideas for pictures to take (or have taken) of yourself with your kids, courtesy of Simple As That. For many reasons, moms are usually the ones taking the shot & photos of us with our children can be few & far between. Another issue I see is that we take pictures when it's a special occasion, but none of the everyday moments. 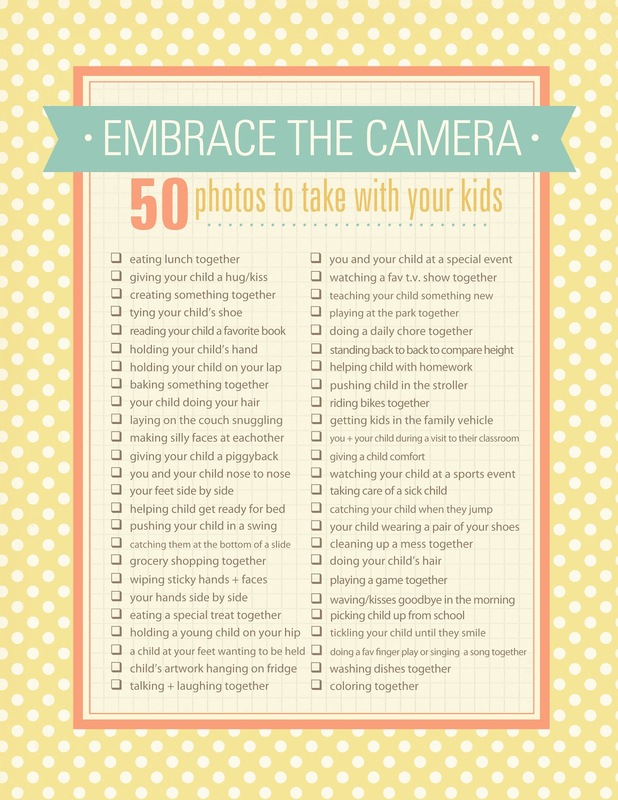 This check list has some creative suggestions to get you in the shot & help you document your real life, not just your 'dress up occasions'. Want to eat organic but think it's too expensive? Annie from PhD in Parenting has got a great list of tips to do organics on a budget. "Mikael’s goal is to make cycling as common as vacuuming – you don’t need special training to vacuum, there are no “avid vacuumists”, and you don’t go to Vacuum Equipment Co-op to buy special gear – it’s just something you do. In Copenhagen, people don’t self-identify as cyclists and only a small percentage of people who bike do so for financial or environmental reasons. Most people do it because it’s the most convenient way to get from A to B." 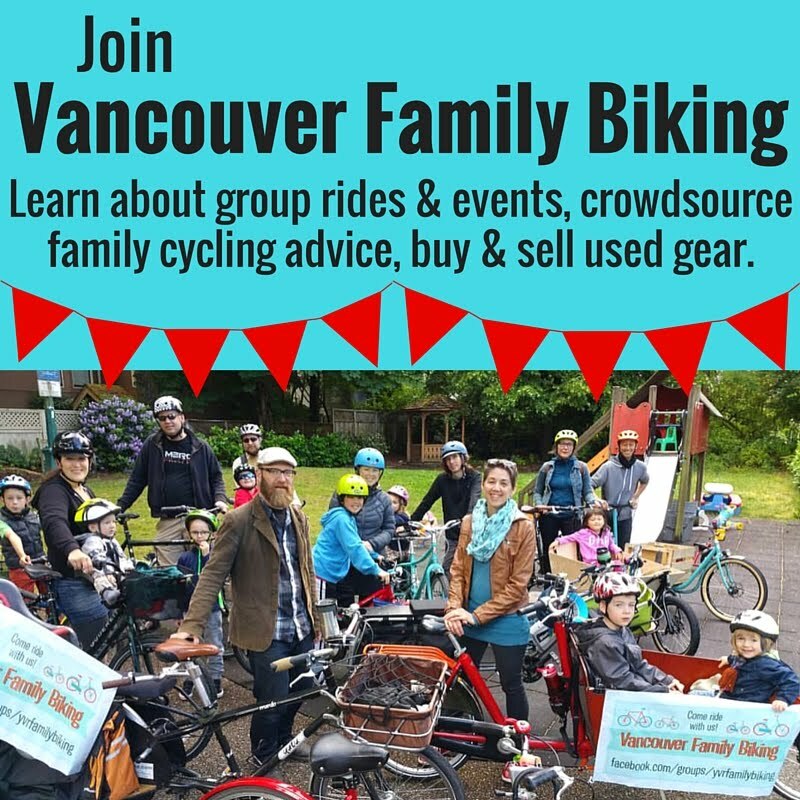 From Canadian Veggie's blog post, Getting More Asses on Bikes in Vancouver. & more on cycling, this time a practical tip on how to ride in a long dress, from Let's Go Ride a Bike. 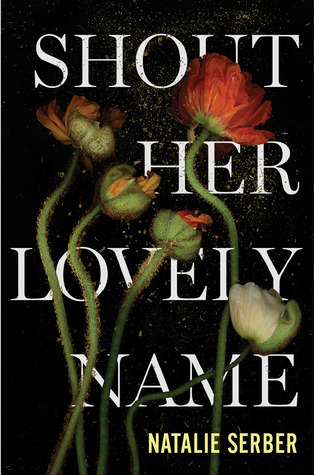 Had another opportunity for a book review come my way: Shout Her Lovely Name by Natalie Serber. Once I finish reading The Story of English in 100 Words, which is overdue from the library right now (! ), I'll jump in!